In April 1962, my housemate Chuck Buchanan, a fellow Stanford physics grad student, and I decided to drive up to the Seattle World's Fair in Chuck's Volkswagen Beetle. And on the way we planned to climb Mt Shasta. At 14, 179 ft high, Shasta is only a few hundred feet short of Whitney (14, 505 ft), the tallest peak in the continental USA, but Shasta is more spectacular, rising as a lone volcano (somewhat resembling Mt Fuji in Japan) rather than being, like Whitney, part of a chain of peaks of similar size. 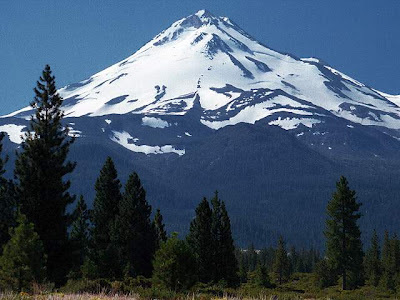 Another feature of climbing Shasta is the low oxygen content of the air. The magic number is 18,000 ft–the altitude at which half of the Earth's atmosphere is left behind. On Shasta we would be breathing air that was 30-40% less full of O2 than at sea level. This means more frequent stops to catch your breath and longer times to gain altitude than in more air-plentiful zones. Chuck and I began our ascent at the Shasta ski lodge, arriving before it opened, and leaving a note under the car's wipers outlining our plans. The lodge was located at 8000 ft and featured large paintings of Lemurians (legendary blue-skinned refugees from the land of Mu, the Pacific version of Atlantis) behind the bar. I recently read in Wikipedia that the ski lifts there were destroyed by an avalanche in 1978 and a new Shasta ski park built at lower elevation. We followed the ski lift up to the 9000 ft level, each carrying a light pack and sleeping bag, using ice axe and crampons to negotiate the winter snow pack still present at the end of April. Both Chuck and I had modest experience with ice and snow climbing including two unsuccessful attempts to climb Shasta in one day with a larger team. The day was bright and sunny and we made good time ascending to above 12,000 ft before dark. We made camp at the head of Konwakiton glacier. To shelter ourselves from a cold wind that arose at dusk, we placed our sleeping bags down inside a slot where the glacier had pulled away from a rock wall. We planned to get up before dawn, ascend the remaining few thousand feet, witness sunrise from one of the highest peaks in California, then make a leisurely descent as the day warmed. But Nature had other plans. When we awoke we found ourselves buried in snow. During the night an intense snow storm had come up and the wind had blown a snowdrift into the crack that served as our campsite. To make matters worse, as we gathered up our gear in the storm, melted snow seeped in around our clothing so we were now both cold and wet, not a good situation to be in so far from home. Furthermore, as we emerged from our shelter next to the glacier, we discovered that the wind was blowing from the south–the direction of our descent. When we turned in that direction, our snow goggles were instantly covered with sticky snow so that we were effectively blinded. The only solution seemed to be to go down the mountain backwards. So, to keep together (we had brought no ropes), Chuck and I joined hands–my left, his right–with our ice axes in the other hand, and backed down a slope against the wind and snow along a route which we hoped was Avalanche Gulch, which, on the basis of knowledge gained in previous climbs, should lead us down to Horse Camp cabin at 8000 ft where we could find shelter and perhaps dry our gear. Despite the wind and blinding snow, this route should have been a long but easy walk (over snow drifts and ice but not rock barriers) except for one thing–Shasta's "dreaded Red Banks". The Red Banks are a tooth-like configuration of cliffs situated at about 12, 000 ft where up-coming climbers seek the gaps between the teeth. Chuck and I were now above the Red Banks and because of the zero visibility in the downward direction were in no position to find the "gaps in the teeth". We both knew that traversing the Red Banks blind was going to be a problem but hoped (at least I hoped) that the terrain would guide us to some gap in the big rock wall. Hand in hand we walked backwards towards the Banks. And then suddenly fell over a cliff. Everyone has moments in their life that they will always remember: the death of a pet, your first kiss, the birth of a son, that long-awaited promotion. I will always remember that moment on the top of Mt Shasta, falling backwards hand in hand with Chuck Buchanan over the Red Banks into the unknown. We did not break our necks or crack our spines on a hard rock. We did not go sliding to our dooms down a steep snowfield. Instead we fell flat on our backs into a deep snow pack. Then we got up, thanked whatever dieties we believed in, and began the long backward trudge down Avalanche Gulch. The trip was long, cold and exhausting–downwards was good, walking blindly backwards in deep snow was not–clumsy and slow going. The only incident I remember from that long, bone-cold stagger thru the Shasta storm was my sleeping bag unrolling from my pack and stepping on it with my crampons. When we reached timberline (approximately 9000 ft) the snow and wind had subsided so we could now walk in a forward direction and did not have to hold hands. But both of us were cold and exhausted and had used up our first, second and third winds. Ahead of us was a small hill which I could not force myself to climb. Chuck said that he would climb it to look for the Horse Camp cabin. When he reached the top, he gestured me to follow. Not only could he see the cabin from the top of the hill, the cabin was actually situated on the top of that hill. Once inside the cabin, we built a fire in the fireplace, dried our gear and heated a pot of dried chicken soup and snow water–one of the finest meals I have ever tasted. Then, after a few hours sleep, we set out cross country in the direction of the ski lodge. We reached the lodge around noon and were lunching in the Lemurian Lounge when the Shasta Ski Patrol showed up. Finding our car, they had traversed the mountain after the storm looking for us. We exchanged stories, gave them a few bucks for their rescue fund, then motored down to the city of Mt Shasta for a big Italian meal. Besides our lives, we took from the mountain two cases of purple-skinned frost bite on arms and legs, and fingers which were numb for several days. Today, April 27, 2012, is the 50th anniversary of our terrible descent down the south flank of Mt Shasta–hence Shasta Day 1962. A few years later we returned with a group of other climbers and made the summit. After our Shasta adventure, Chuck and I continued our trip to Seattle where we camped with Chuck's parents on an island in Puget Sound. We also attended the Seattle World's Fair–site of the famous Space Needle. As physicists we viewed the science exhibits with a professional curiosity. But among the shows of new technology–lasers, particle accelerators, the history of electromagnetism–we noticed a huge crowd in the center of the science pavilion–something scientific was attracting people's attention like nothing else. We shouldered our way thru the crowd to a table-top three-foot plastic dome that enclosed the most popular miracle of Seattle-fair science–a bunch of living chicks hatching out of eggs. 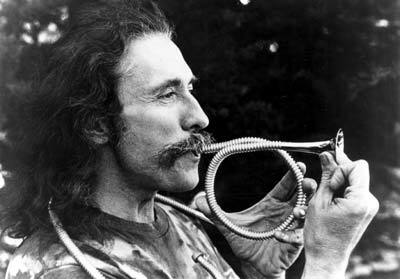 bull roarers, whistles and other acoustic noise-makers in public places, sold a musical instrument of his own invention (the corrugahorn) on Telegraph Avenue and authored a classic textbook Waves on wave phenomena. One lovely late summer afternoon a friend and I were sitting outside basking in a very large tub of hot water. The afternoon sunlight was fragmented by the branches of a tree into many parallel beams, These beams were refracted at the water surface and gave leafy patterns of sunlight on the bottom of the tub. At the edges of the patterns Coille noticed color effects. With smug erudtion I explained these as being due to the greater refraction of blue than of red light. But that wasn't what she meant. Coille had noticed a peculiarity of the color effects. Depending on where she sat, the patterns either had colored edges or did not! When she sat with the sun coming over her shoulder the patterns appeared perfectly white (or sun-yellow rather). When she faced the sun and looked at the same patterns from the other side of the tub they had colored edges. At first I didn't believe her. How could the color depend on where you sit? Finally I was able to overcome my prejudice and see the effect. Then I didn't believe my eyes. How can it be that a color pattern produced by refraction can look so different depending on the angle of view and whether one is close to it or not? The explanation is straightforward and leads to a nice demonstration of the reversibility of the paths of light rays. In the Figure below we see a narrow beam of white (W) light incident along path 1 to 2, striking the water surface at point 2. 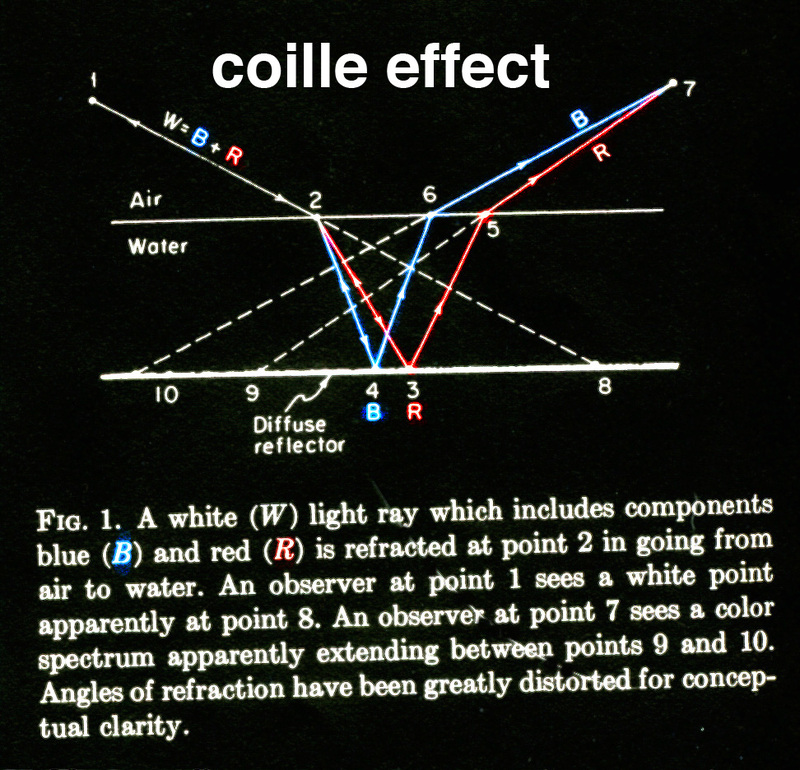 The blue (B) component of the white light is refracted more than the red (R) and goes from 2 to 4. Red goes from 2 to 3. The bottom of the pool is a diffuse reflector. Therefore the points 3 and 4 each constitute a light source sending out light in all directions. Consider an observer whose eye is located near the point 1 and who looks to the pattern of light emitted by the sources at 3 and 4. Because of the reversibility of light rays the path of the red light from point 3 to the obsever at 1 must be along path 3 to 2 to 1. Similarly, blue light from 4 that gets to the observer must take path 4 to 2 to 1. Thus both red and blue return to point 1 along path 2 to 1, that is, they enter the observer's eye traveling in the same direction along the same ray. Thus the observer sees points 3 (red) and 4 (blue) superposed. They both appear to come from the direction of point 8. Her eye and brain now combine the color spectrum and she sees a white spot on the bottom of the pool. Suppose that the blue light from point 4 travels along path 4 to 6 to 7. What path must the red light take in going from 3 to 7? If it could go along path 3 to 6 to 7, then the blue and red beams would superpose to give a white spot. But that would demand that the red light refract more than blue at point 6, whereas we know that the red refracts less than the blue. Thus the red light takes a path 3 to 5 to 7. The observer at 7 therefore sees red and blue light incident from different directions, and thus sees a smeared-out color spectrum on the bottom of the pool. Thus we have explained Coille's observation. In case one has a suitable pool (several feet deep with a smooth water surface) and sunlight, but no foliage to make beams, one can make sunbeams by punching holes in a large piece of cardboard and floating this on the surface of the water. It is a pleasure to acknowledge the acute observations of Coille Hooven which were the basis of this note. 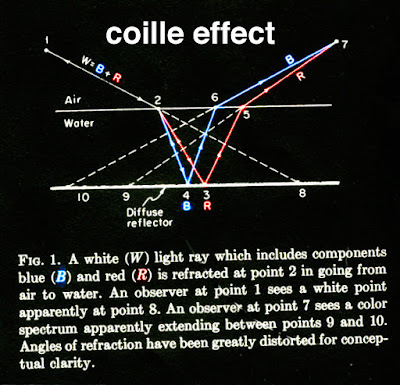 NOTE: I have not seen what I call the Coille effect mentioned anywhere. I searched in standard optics textbooks and in that beautiful book by M. Minnaert Light and Color (Dover, New York 1954). Poetry, someone once said, is the art of expressing in words what cannot be expressed in words. In these eight words, spoken by Henri, palpable truths seem to lurk just out of reach. In the early sixties, seeking adventure, I hitch-hiked into Mexico at a time when bearded young Americans were still a novelty and the locals did not know what to call us. (This was before the word "hippie" had been invented.) Some called me "Fidelista" but my favorite tag was "existentialista". Henri the cat is a true existentialista. Enjoy this fine animal's terse and honest insights. The resemblance to Nick is striking. This guy is probably one of my distant relatives. Who spoke nothing but English. Both sides of my family came from Galicia (Halychyna), sandwiched between Russia and Poland and occupied successively by several great powers. 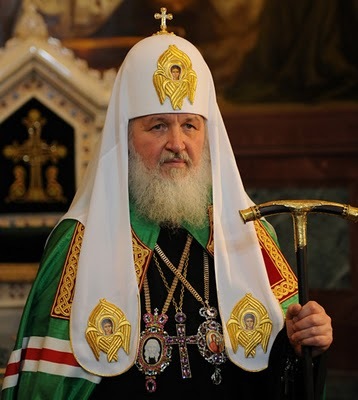 My mother was Roman Catholic, my father Russian Orthodox, who converted to the Romish faith for my mother's sake. Mom was religious; Dad did not take that stuff very seriously. For both of them Slovak/Ukrainian/Polish/Russian was their first language. But they did not teach it to us kids. My grandparents on both sides worked in coal mines in south-eastern Ohio, then graduated (paradise for them) to running small farms near Cleveland, OH. Most of my relatives migrated from the coal fields to a Slovak ghetto near Cleveland, Ohio where some worked in the Lorain steel mills and spoke English and the old-country language in a neighborhood where billboards were in Polish (Martian as far as I was concerned). My father (also named Nick) and mother moved to Columbus, OH, into a Roman Catholic enclave, dominated by Italian speakers and Irish, where Dad started a motor-repair business which he expanded into radio, TV, and refrigeration. In Columbus, the Mass was in Latin but the sermons were in English. However, when we visited my relatives in Lorain (where blast furnaces reddened the night sky), the Mass was in Russian and so were the sermons. Altho I never learned much Slovak, I grew up in an environment where it was spoken by all the adults. And I am still moved by the sound of Slovak/Ukrainian/Russian. I experience this speech as soul-comforting music: the lullaby-language I heard in my cradle. On Easter morning our family fasted from food, dressed up and took Holy Communion at St. Augustine Church, then hurried home for the Easter feast which featured baked ham, the paska bread, hard-boiled eggs and three kinds of kolatcki--pastry rolls stuffed with poppy seeds, walnuts or prune paste. For dessert we were treated with klepya--deep-fried soft dough dusted with powdered sugar. For some of us kids, fresh-fried klepya tasted better than candy. The week before Easter our family would huddle round the gas stove on which were heating small containers of beeswax into which we dipped straight pins embedded in pencil eraserheads and marked hard-boiled eggs in intricate designs. We then dyed the eggs, applied more wax, then dyed them again. 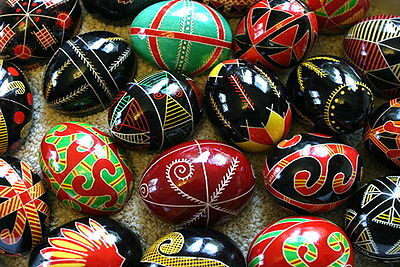 These Ukrainian batik-style eggs are called pysanki. Every Slovak family had their own tradition of decorating pysanki and we exchanged techniques, designs and physical eggs. The most beautiful eggs were displayed for years and the duds were used by kids in "egg wars" where combatants hit eggs together and the loser's egg was the one that cracked. All eggs were eventually eaten so everyone was winners in that game. Easter is the celebration of Christ's Resurrection, the coming of Spring and, most of all, a reminder of the billion-year-old struggle of Life against Death. In the short term, Death always wins. But in another sense, Death always loses. No matter how harsh the winter, the flowers ever return. Each year at Easter time, that return is the triumph we celebrate. Veshela Velcanutz! Happy Easter to you. Exactly 40 years ago I built a machine for creating consciousness. This machine (which I called the Metaphase Typewriter) was based on the assumption that consciousness is a wholly quantum effect. More precisely I assumed that the quantum randomness that seems to underlie the behavior of all matter is the universe's default setting. Events in a mindless universe would be truly random--a condition I called "the orthophase". Mind enters the world and changes its behavior by causing otherwise random events to conform to Will. Whatever parts of the world are entangled with Mind, I call "the metaphase". The Metaphase Typewriter is a machine that generates pseudo-English text that originates from a quantum-random source (Geiger counter + Thallium 204 radioisotope). You can read about the MT here, here and in my book Elemental Mind. Recently Lynden Stone, a conceptual artist at Queensland College in South Brisbane, Australia, has decided to build a new version of the Metaphase Typewriter using modern components instead of the Wright Brothers-class electronics available in the seventies. Lynden calls this machine the Metaphase Typewriter Revival Project (MTRP). I call it the Queensland Quantum Qonsciousness Quest or "Q4" for short. 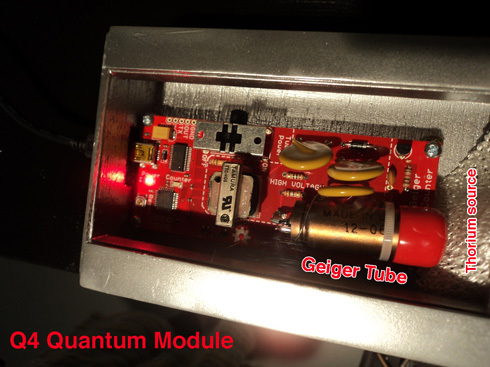 Q4's logical structure is Quantum Module ---> Statistical Filter ---> Metaphase Text ---> Quantum Metaphone. In Lynden's realization the Quantum Module is a USB-powered SparkFun Geiger counter driven by radioactive Thorium 232; the statistical filter (devised by programmer Mervyn Ullrich Shrooms) uses the "random" pulses of the Geiger tube to select English words according to their relative probability plus applying a "grammar filter" that recognizes properly ordered parts of speech. A text-to-speech program called "Alex" produces audible output from the quantum-driven machine. Lynden's MTRP is currently located at Queensland College of Art and is running on the web for two weeks at MTRP Site where you can access the output and try to influence it with your mind. (Note: words separated by commas represent attempts at sentences. When a complete sentence emerges, the commas are removed and a full stop added at the end.) The project will run online between April 2 and April 14, 2012; afterwards MTRP will be taken on tour including a week-long installation at Crane Arts in Philadelphia: May 7 to May 13, 2012.